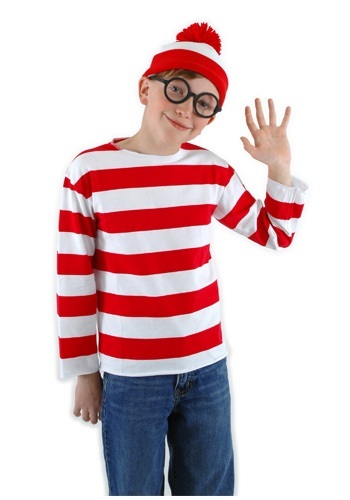 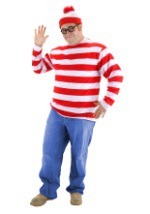 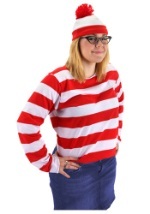 Get a unique Halloween costume with this kids Where's Waldo costume. 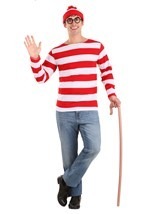 Jump out of the classic interactive children's book with this red and white striped shirt. 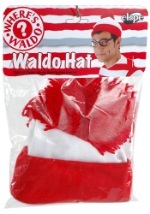 The costume is topped off with a pair of round glasses set in a black frame and matching hat with red tassels on top. 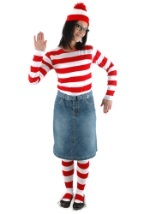 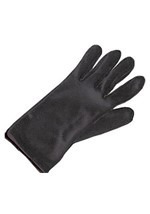 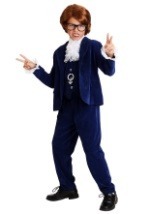 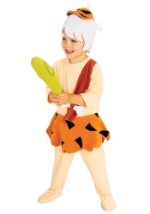 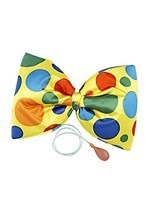 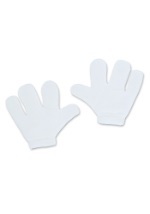 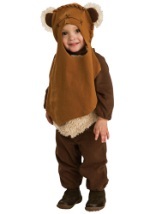 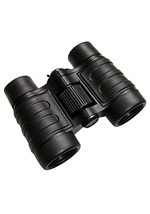 You'll be sure to stand out of the crowd instead of blending in with this great costume.